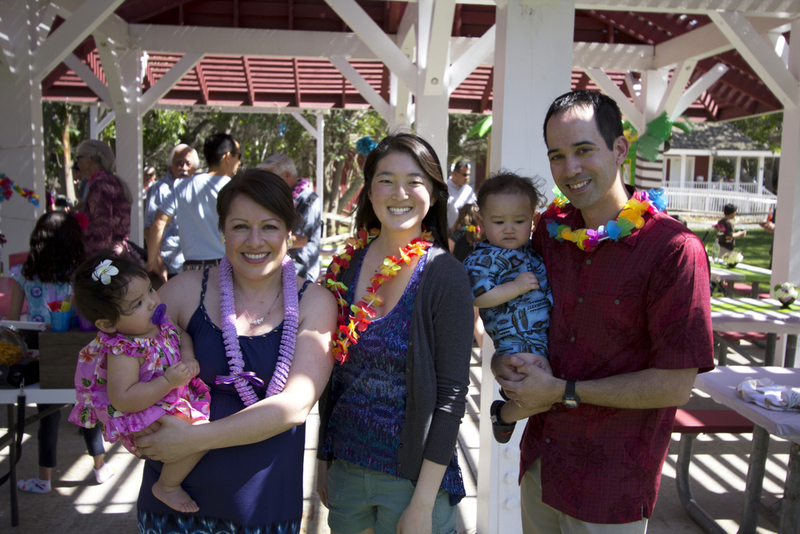 This past weekend I had the pleasure of planning and designing a Hawaiian themed 1st birthday party for twins, Siena and Ryder. One unique thing about this event was that we never met in person until the actual day of the event, which left us planning the entire party through phone calls and emails alone. The family traveled all the way down from NorCal to Irvine to celebrate this soirée with their lovely family & friends and everyone had a great time. I had such a blast designing this event with my assistant and am so excited to share some pictures, thanks to my wonderful husband. Enjoy! Gorgeous floral arrangements by my wonderful assistant, Jiea Pham. How cute is this coconut tree? Delicious Hawaiian food provided by The Loft. A tropical moon bounce fit perfectly with our theme! 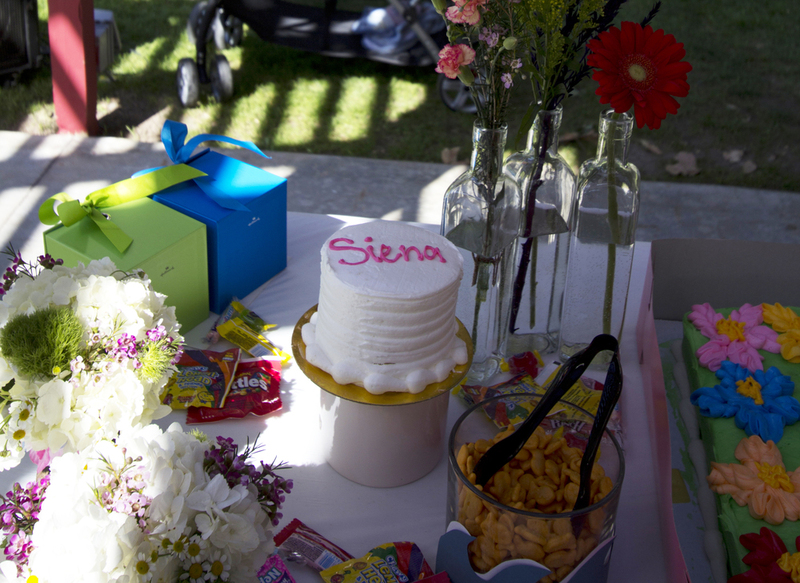 Happy Birthday Siena and Ryder!